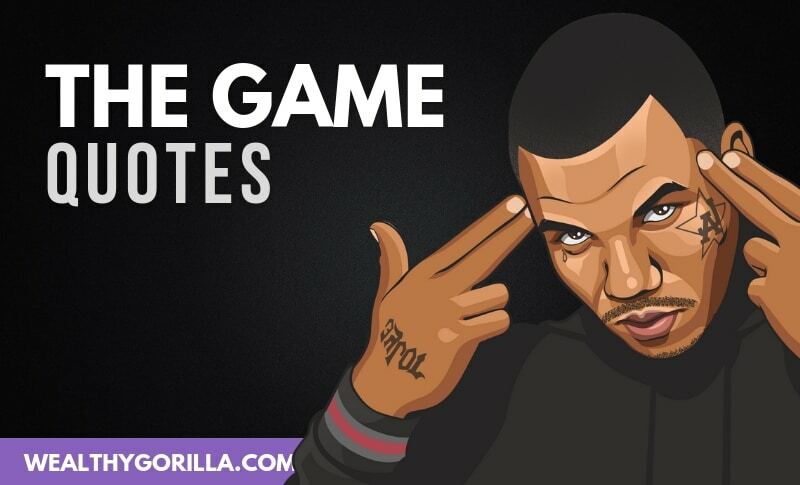 Jayceon Terrell Taylor, “The Game”, is an American rapper and actor, who is best known as a rapper in the West Coast hip hop scene and for being one of Dr. Dre’s signees under Aftermath Records. We’ve put together this huge collection of what we believe to be the best The Game quotes to motivate you! Thanks for checking out this awesome collection of quotes from The Game! Which are your favorite The Game quotes? Leave a comment below.